C’est la vie! It’s here now, and if you are purrsonal assistant to a feline celebrity hopeful, you should definitely check this book out. 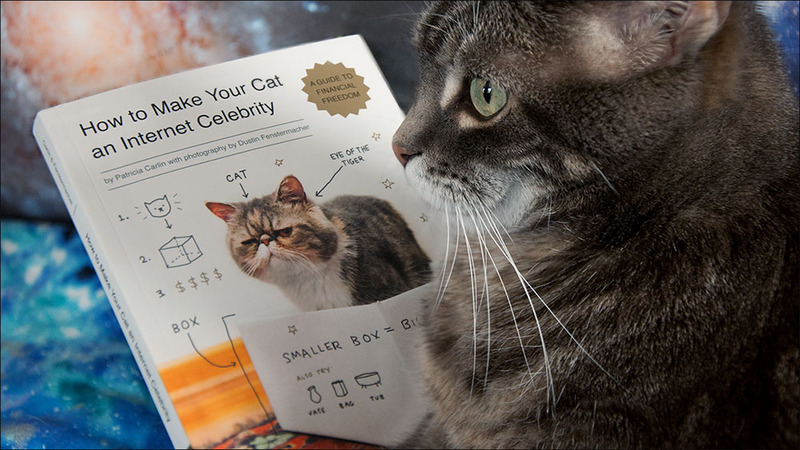 Be warned, I am not in it (an accidental oversight by the author, I’m sure), but the information, photos, and humor contained within its 127 pages will delight most anyone – except maybe Grumpy Cat.